Located in northern Italy in the region of Emilia Romagna lies the city historic city of Ravenna and this city has one of the best beaches in the are- the Ravenna’s beach. While the capital city of the province of Ravenna is known as being the capital city of the Western Capital City of the Roman Empire, today it attracts hordes of international visitors not just to its city but to the gorgeous beaches that line its coastline. Ravenna beaches, a super experience! Ravenna Beaches are one of the most amazing beached you will ever see, and we highly recommend as well to read about Ravenna Port and Ravenna cruise port. Ravenna’s beach is one of the best places in the city. If you are planning to journey out to this gem of Northern Italy, then you should definitely pack your beach gear because you will be getting a lot of suns as you relax on one of the sandy spots along the 36 km stretch of the Adriatic coast. If you are arriving on a cruise ship, you will most likely dock on the Ravenna cruise port which is located at the Porto Corsini waterfront or at the harbor in Marina di Ravenna. Ravenna beach is located right next to Ravenna port and from there you will be able to explore freely along the huge stretch of soft sand which is comprised of 9 lidos. Namely, they are Marina Romea, Marina di Ravenna, Casalborsetti, Porto Corsini, Punta Marina Terme, Lido Adriano, Lido di Dante, Lido di Classe and Lido di Savio. Porto Corsini is a relaxing village where many cruise ships enter. On the opposite side of the port lies Marina di Ravenna which is a bit higher end and can be accessed by a short ferry ride. Visitors will love the walkability of Porto Corsini and if you fancy it, there is a magnificent 2.5km long seawall that can be accessed by foot. For a more glamorous beachside experience, head over to Marina di Ravenna. Here you will find a wide range of high-end hotels, bars, clubs, fantastic restaurants, and resorts. This is the home of the tourist harbor of Ravenna as well as being the oldest seaside resort in Ravenna. The massive marina can house up to 1500 berths for boats up to 30m which also makes this place famous for the regattas which take place throughout the year. Further up north lies Casalborsetti. This seaside resort is located in the northernmost point of the Ravenna coastline. It was once just a quaint fishing village and today it is a typical beachside Italian town which is characterized by its picturesque harbor. It is a fantastic spot to visit for those looking for a laid-back vacation. There are beaches, hotels, pinewoods and camping sites for visitors of all ages. South of Casalborsetti lies Marina Romeo, a much more elegant and high-end seaside resort. There is a small port located at the entrance of the Lamone River and offers visitors a gorgeous stretch of soft sand beach against the beautiful backdrop of a lush pine forest that reaches down to the beach. There is also a riding school, sports facilities and a host of hotels for guests to relax and enjoy the tranquil beach. For those that want to escape the beach and enchanted by the landscapes of Pialassa Baiona, there is the Po Delta Park which is located right behind Marina Romeo. Other beaches worth mentioning on the Ravenna coast are Lido di Savio, Lido di Classe, and Lido di Savio. 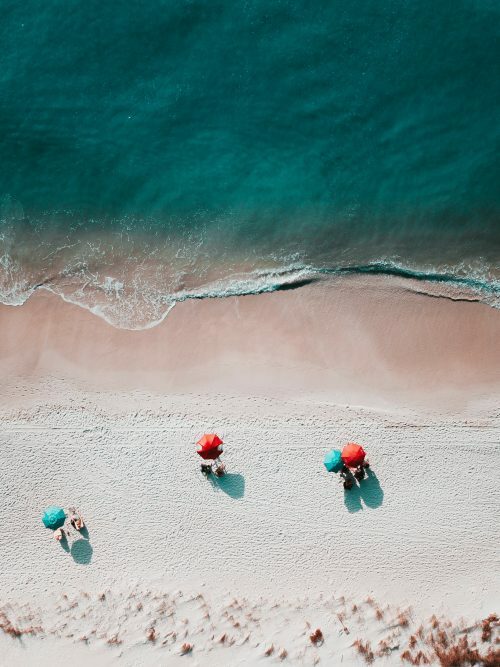 Whilst smaller, these beaches offer a great escape and a more relaxing atmosphere especially for those traveling with family. 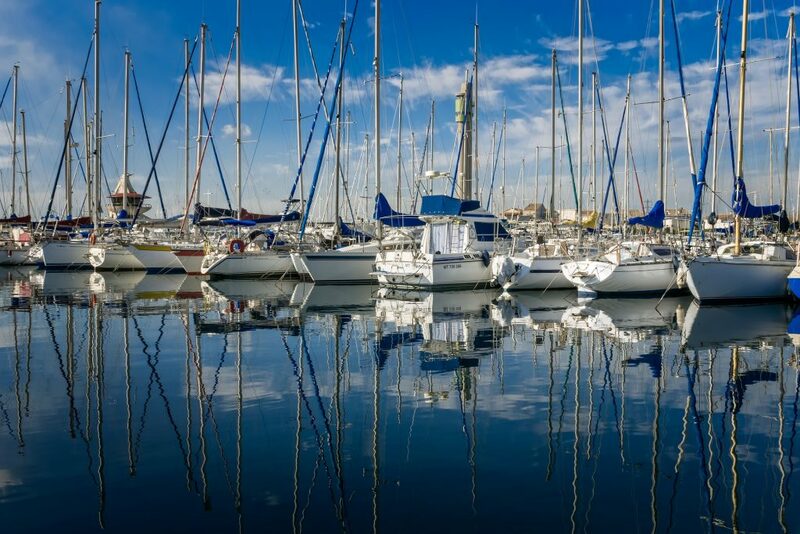 You will enjoy the gorgeous pinewoods and various sporting facilities on offer as well as a more peaceful atmosphere than that of Marina di Ravenna.